The fourth dog in our Christmas rehoming campaign with Dogs Trust is ladies man Rin, a lovely Jack Russell terrier. 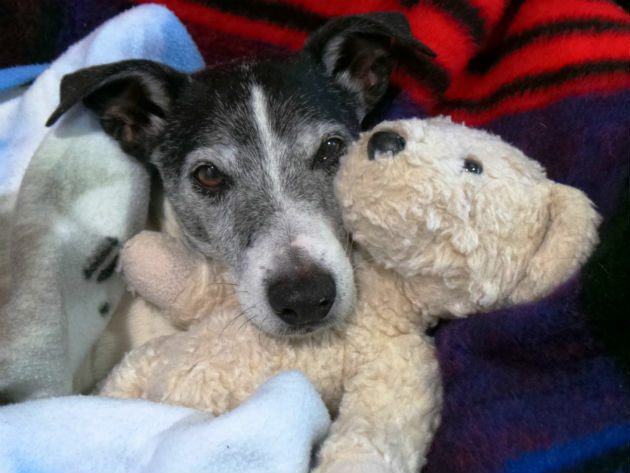 Here at Country Life we are mad about the lovely looking Rin, a 12-year-old Jack Russell terrier and we would love to see him settled down in a cosy new home. Rin is an older chap who is looking to find a calm household to charm his way into. Dogs Trust Shoreham says, ‘Rin prefers a quiet lifestyle and is often found curled up in a chair having a snooze! ‘He can be a bit aloof when first meeting someone but with a bit of time, and plenty of treats, he’ll come out of his shell. ‘Rin is looking for an adult only home and he’s a bit of a ladies man so would possibly consider sharing his home with a female friend’. If you think Rin could be the perfect addition to your family, please get in touch with Dogs Trust Shoreham on 01488 452576 or visit him at Brighton Road, Shoreham-by-Sea, West Sussex, BN43 5LT.